With Ring you're always home. 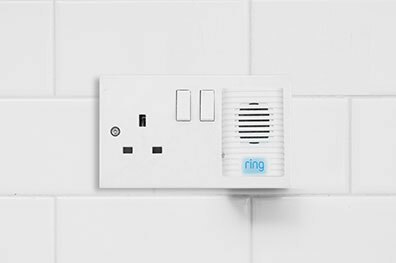 See, hear and speak to anyone on your property with Ring. 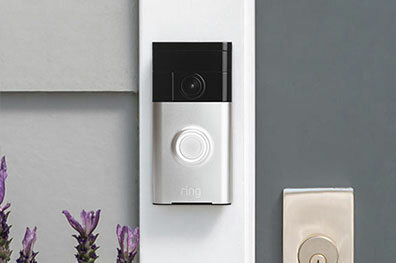 Start at the front door with a Video Doorbell, and add an extra layer of security with wireless Stick Up Cams. Answer the door from your smartphone, tablet or desktop with the world’s smartest doorbell. With HD video, two-way talk technology and advanced motion detection, you’ll never miss a thing. Hear your doorbell no matter where you are with with Chime.